A couple of vocal samples can be heard. Before DanceDanceRevolution UNIVERSE3, Audiophilosophy was incorrectly credited to Neverakka. 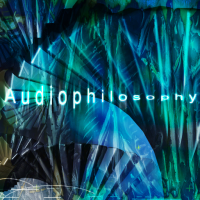 Audiophilosophy received updated graphics in DanceDanceRevolution UNIVERSE.